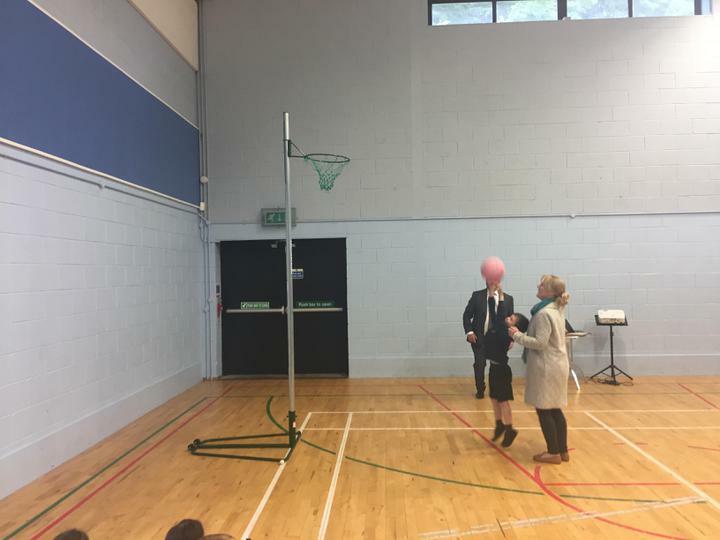 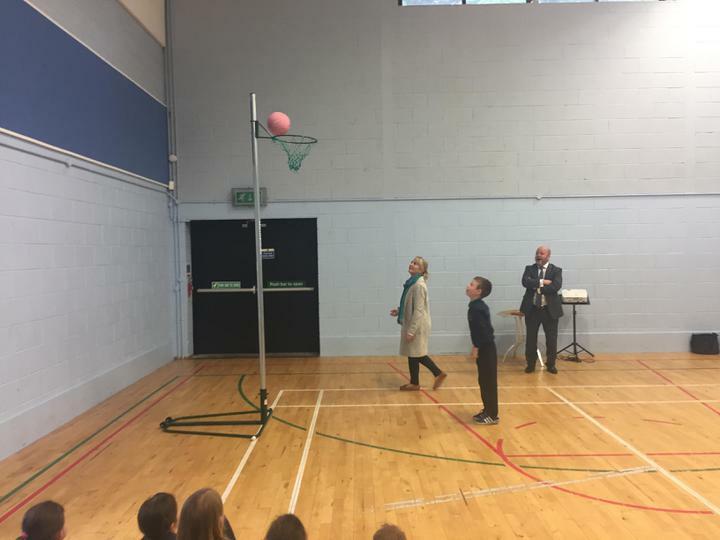 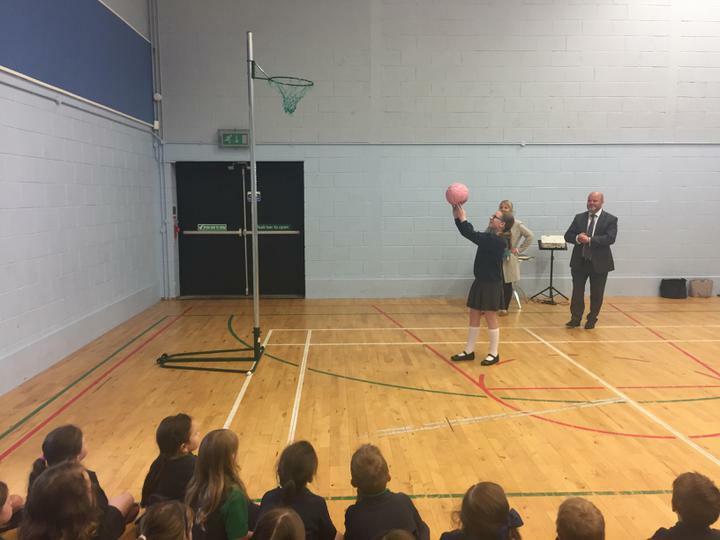 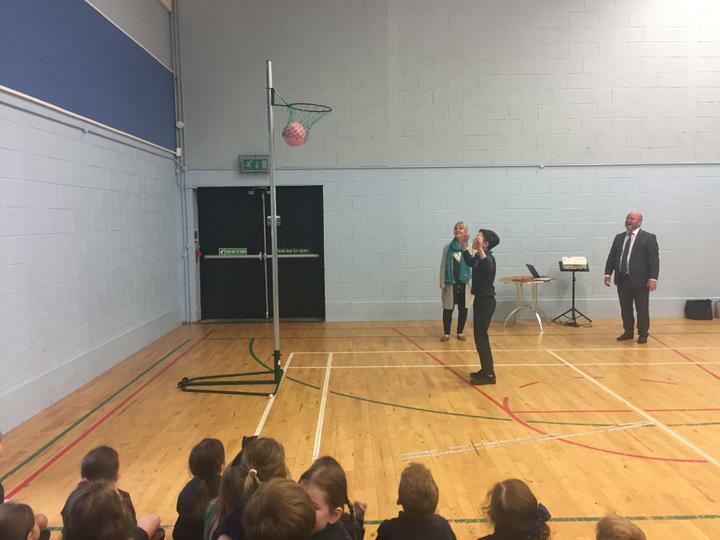 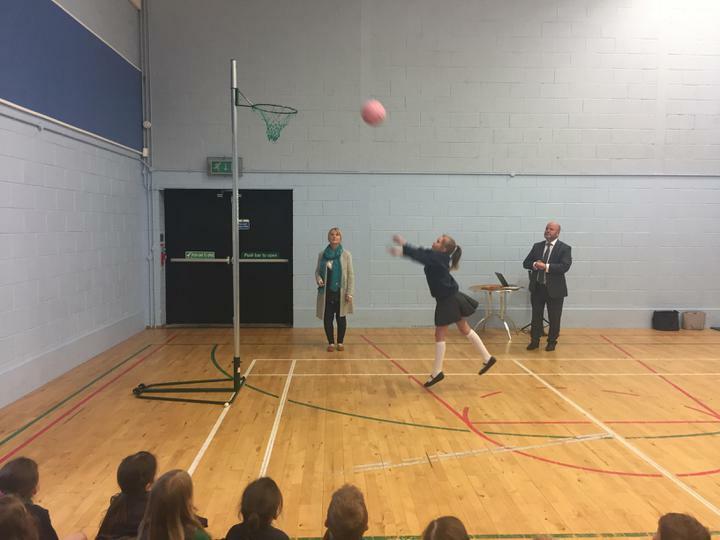 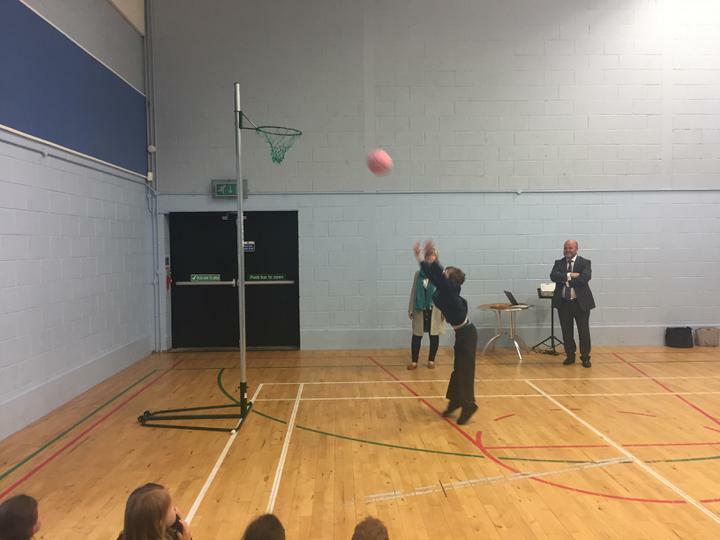 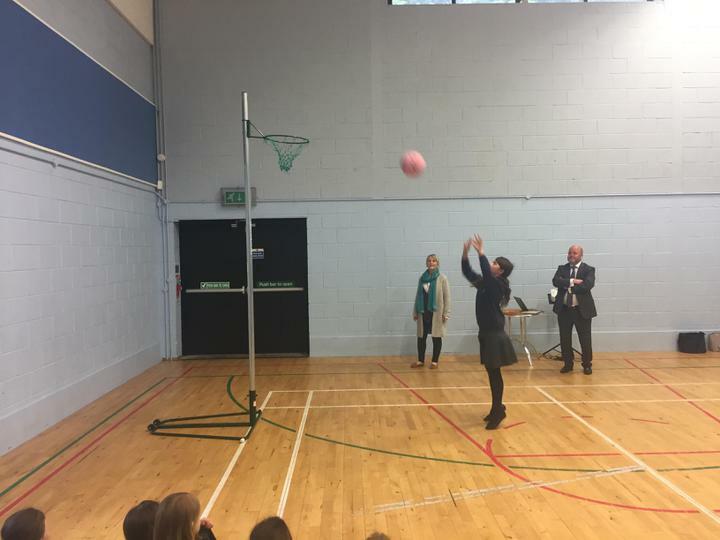 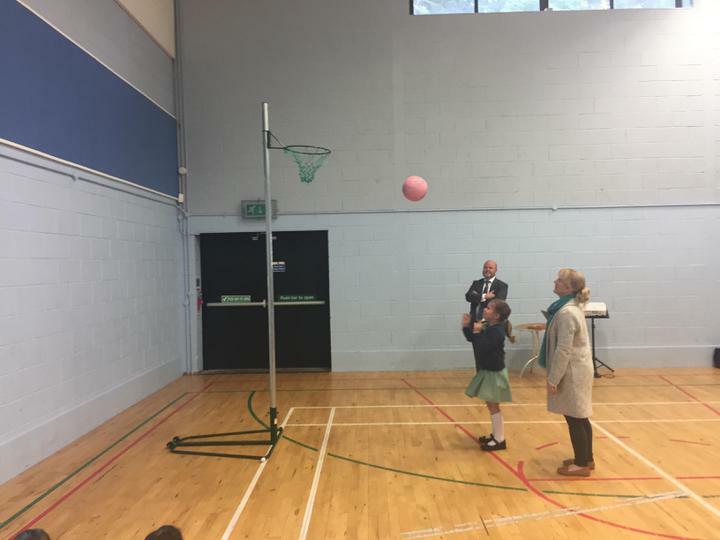 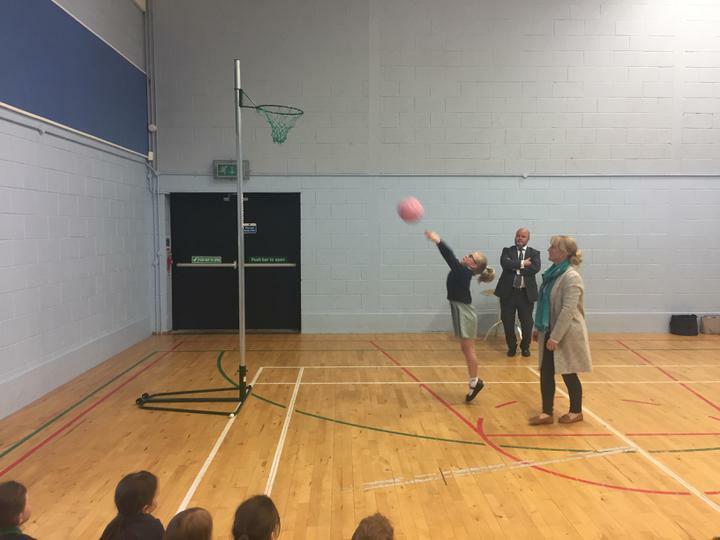 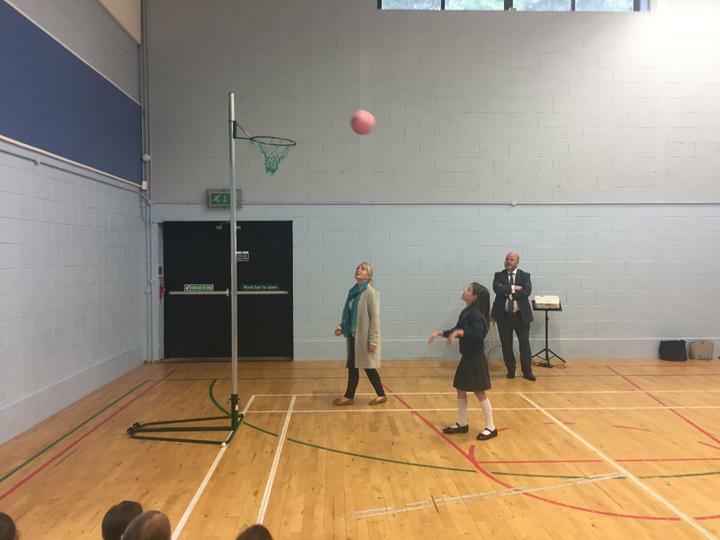 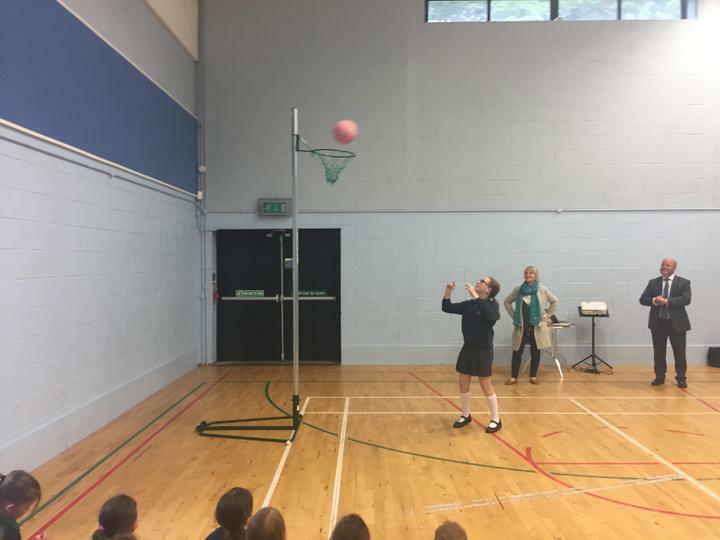 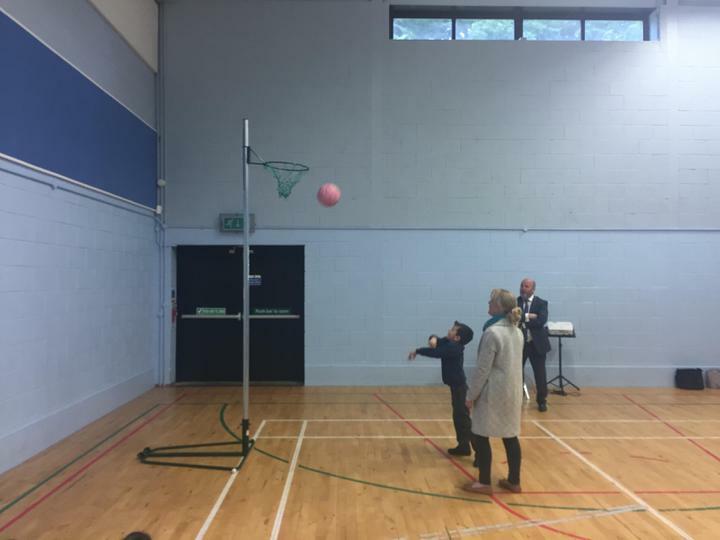 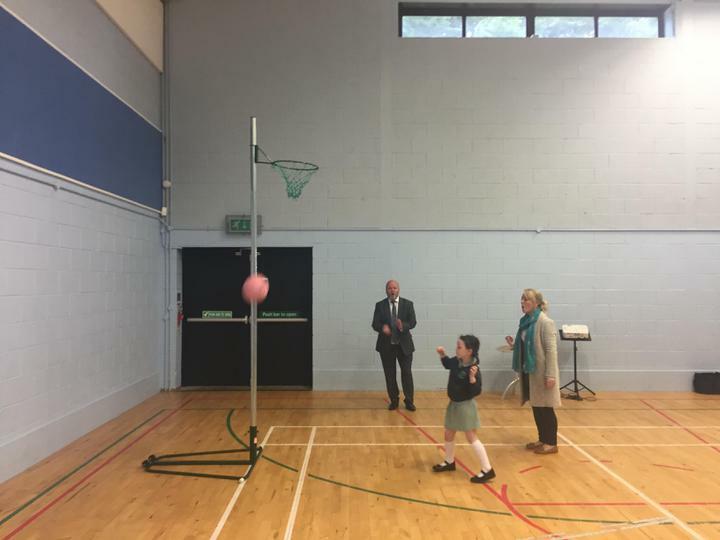 Following last weeks penalty shoot out Mr Greer decided to showcase the new netball posts, another initiative of our School Council. 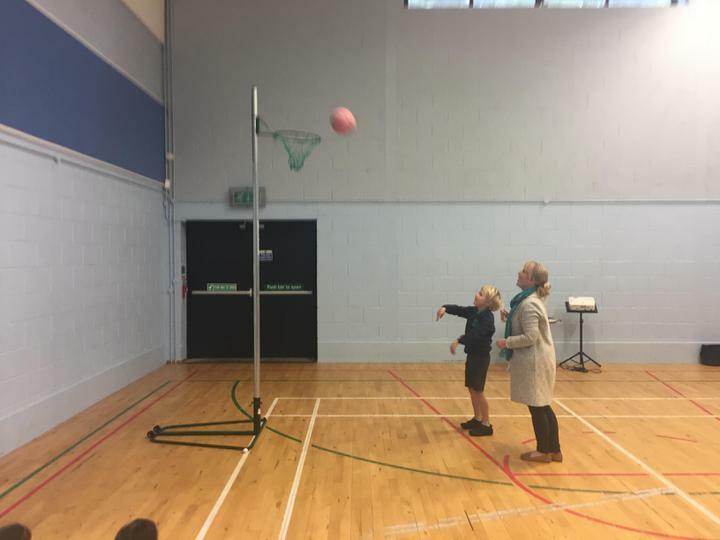 The girls (Y1-7) again faced the boys (Y1-7) with some guidance from our netball coach Mrs Floyd. 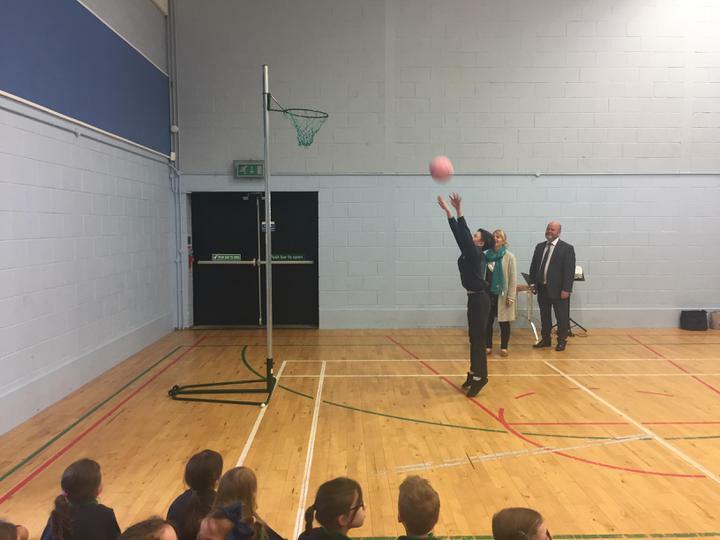 A tight competition that came down to a our Y7s, Boys 2 Girls 1. 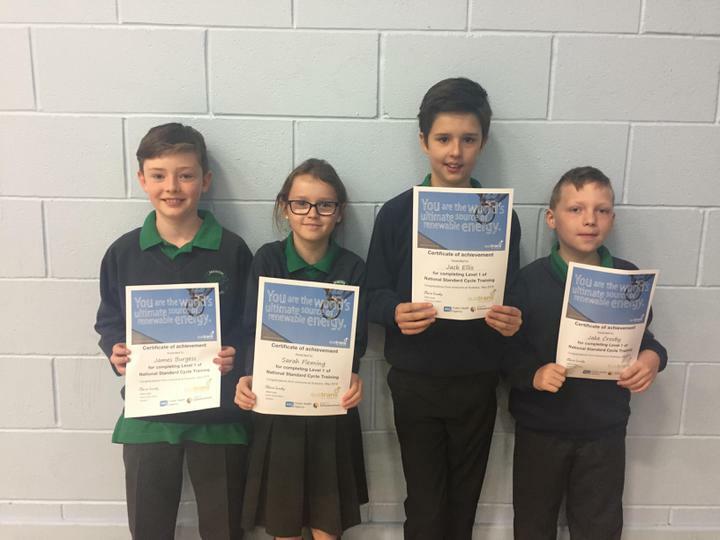 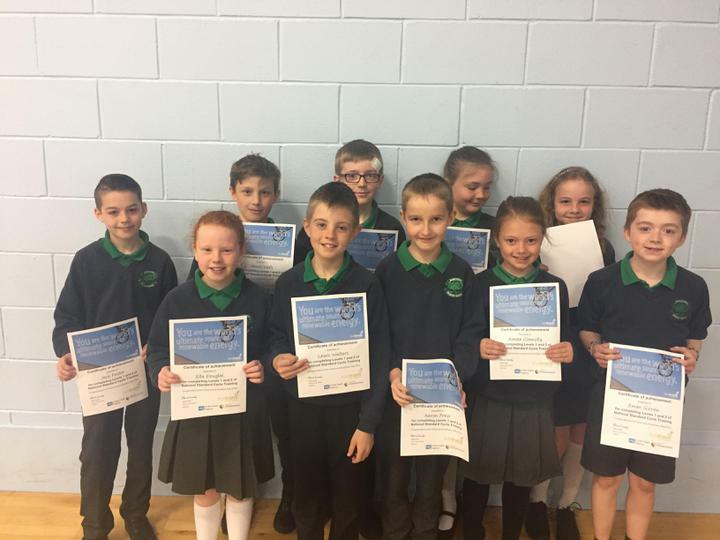 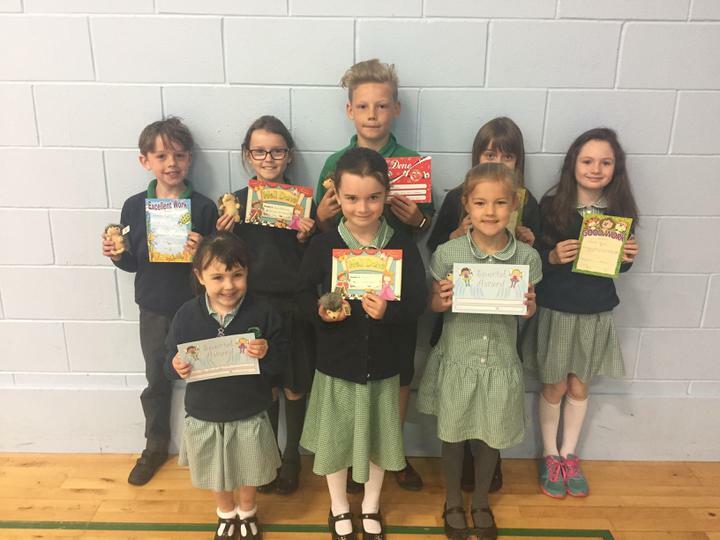 Miss Daly and Mr Greer presented some of our Y6 pupils with certificates for completing Level 1 or 2 in the Sustrans Bicycle Scheme.